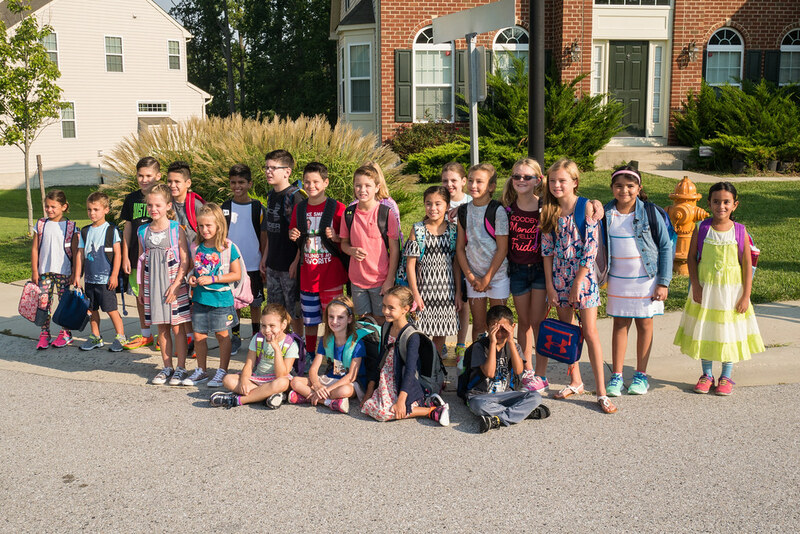 After an extra long summer with lots of trips (one of which I’ll post about soon), school finally started in Maryland today. 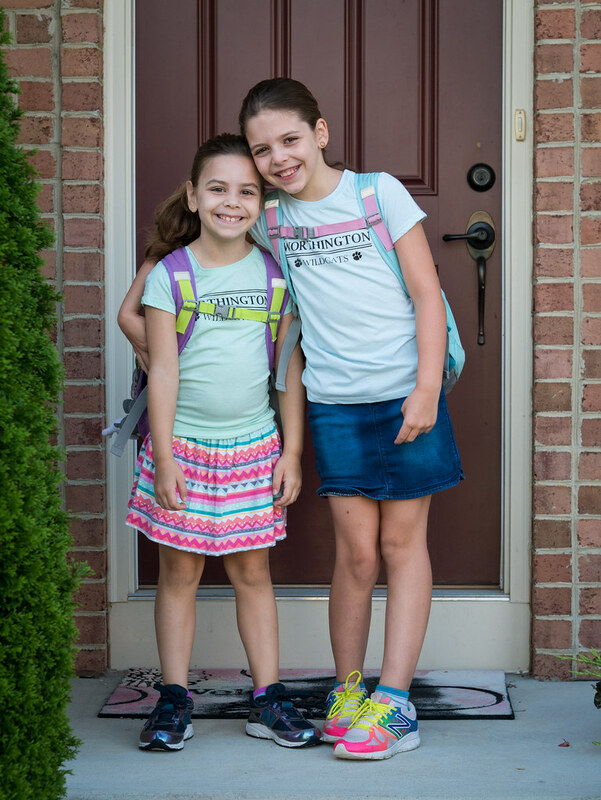 Leah is now in second grade, and Molly is a fifth grader ready to begin her last year in elementary school. It’s hard to believe that this time next year she’ll be a middle schooler. 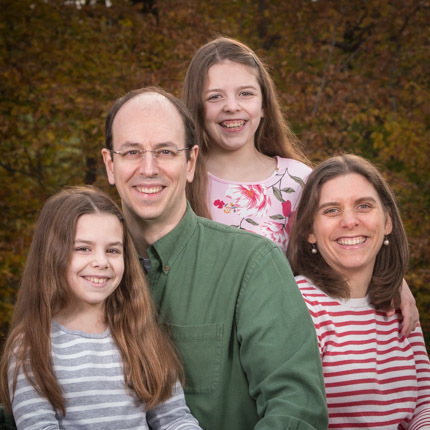 We took our usual kids on the block picture before the first day of school. Several of the kids from previous years have moved on to middle school, but we’ve still got a good crowd. There was a lot of excitement at school, including the wildcat and a TV news crew. 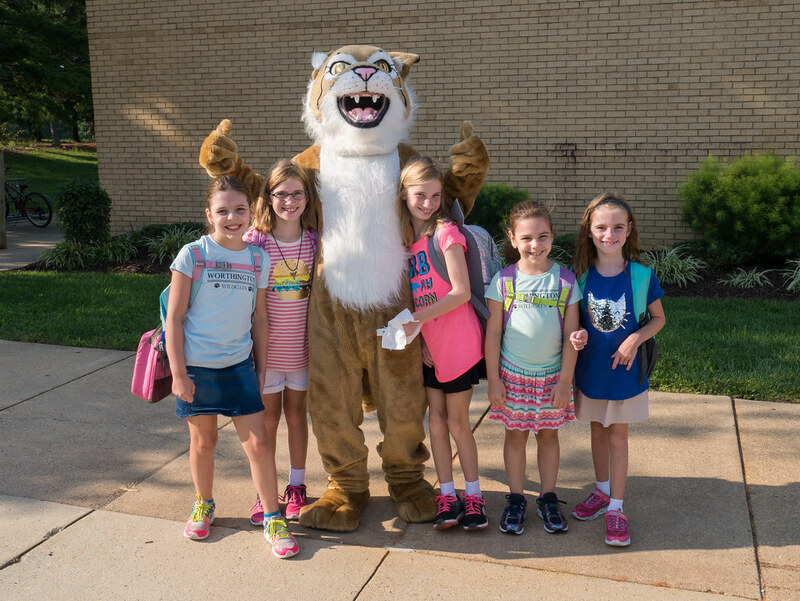 The girls (and their friends) got a picture with the wildcat. We’re excited for a fun new school year!